If you decide to buy a new car and your choice is one of fantastic Toyota’s models, Arlington Toyota in Jacksonville is the right place to find every model of Toyota you want. With a long tradition of successful business, Arlington Toyota in Jacksonville, FL has gained the reputation of a reliable dealer who offers a wide choice of Toyota models at very competitive prices. Most vehicle models get updated yearly with upgraded performance, new technology or a different look. Because of this, if you are in the market to buy a car, then it is important to see what the newest models have to offer. Our Toyota model research page will help show you the newest features on Toyota models. You’ll also be able to see a gallery of the car model, all of the colors available, price, trim offered, specials & more. Stay tuned as 2019 models get added! Whether you want a crossover or SUV, a great inventory of new vehicles is available through our website, where you can search Toyota’s models from the comfort of your home. 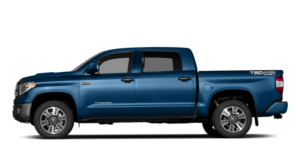 In order to make your search easier, we have enabled you to search by year, model, trim level, color or price, to quickly and easily find out all about the Toyota model that interests you. At Arlington Toyota, we’re very committed to making sure that our customers’ needs take priority. We are dedicated to providing our valued clients with the highest quality vehicles and services to cover their automotive needs. Whether you’re buying your first car or your first family SUV, we have every type of vehicle to cater to every type of buyer. Let us help take the worry out of your car buying process by making the entire process easier. Right from the time you choose your vehicle, to driving away we take the hassle out of the process. Use our online calculator and the online finance application. Residents of Jacksonville, FL now have a one-stop shop for all their car buying needs. 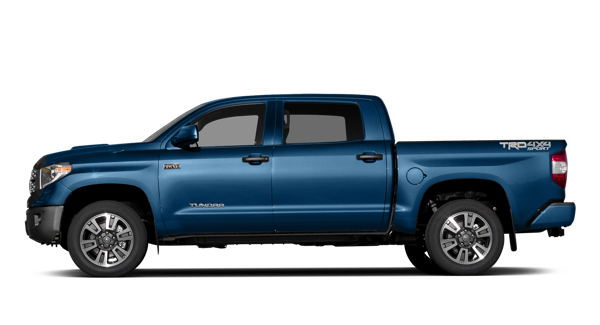 Take a look at our Vast Inventory and see what the new Toyota Cars, Trucks & SUVs have to offer residents of Jacksonville, FL. Our broad selection of Inventory has something to offer every type of car buyer, whether you’re buying within a budget or your second car. Arlington Toyota has what you’re looking for!